Westerville – PROS Consulting – Inc. The City of Westerville Parks & Recreation Department is nationally recognized for excellence in parks and recreation and widely respected in the state of Ohio as a “best practice” agency. 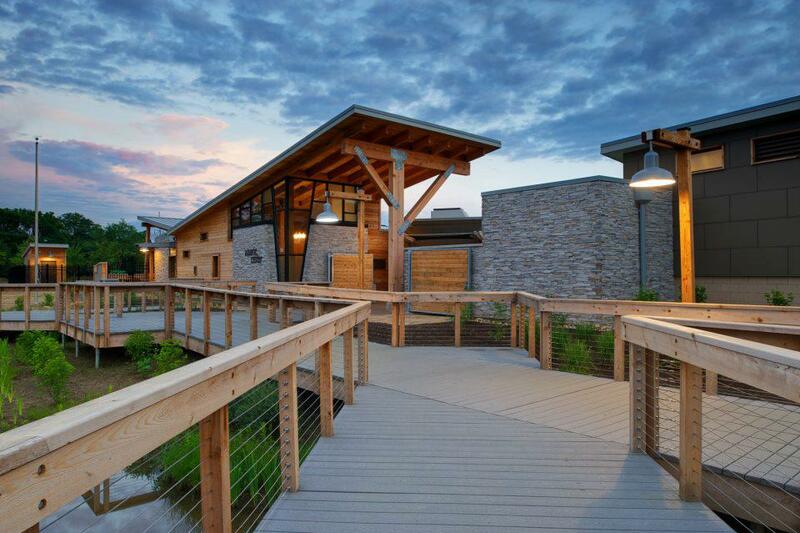 A three-time National Recreation and Park Association (NRPA) Gold Medal winner, Westerville Parks & Recreation is also a CAPRA accredited agencies in the U.S. Healthy, active lifestyles, preservation of the environment and economic development are among the core values as they serve nearly one million residents, patrons and guests annually. The 2013 Parks Recreation and Open Space Master Plan was designed to support the Department in continuing to provide innovative and well balanced facilities and programs in the community as the City grows and evolves. The consulting team developed the PROS Master Plan using the following processes: a robust community input process, demographic and trends analysis, park site assessments, program assessments, level of service standards, financial assessment, capital improvement plan, and a strategic action plan. Also, PROS Consulting, along with Williams Architects | Aquatics completed a feasibility study for the expansion of the City’s community center. The City of Westerville Park and Recreation Department is a best practice agency that has demonstrated to the community the value of having a first-class park and recreation system to access and take great pride in for living in Westerville. The Master Plan was a guide on where the Department needed to center their energy and values for the next ten years. It was also a plan to inform the residents on where they will invest future income tax revenues over the next ten years. The agency recently become CAPRA Accredited and won the 2013 Gold Medal for Parks and Recreation at NRPA.